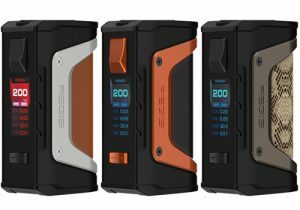 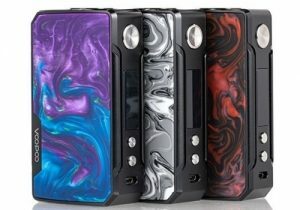 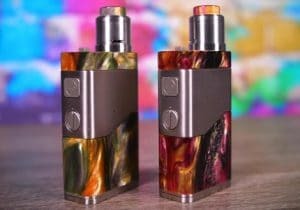 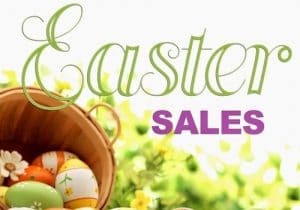 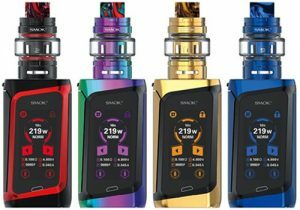 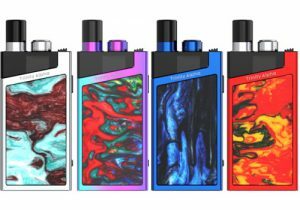 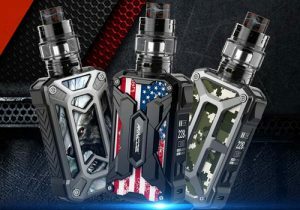 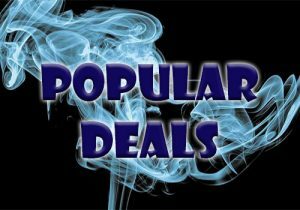 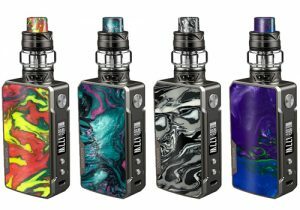 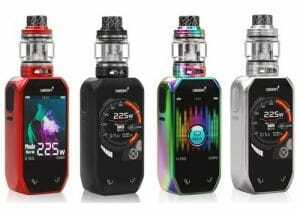 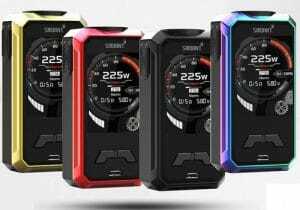 Here is a cheap deal for the Sense Herakles 3 Tank. 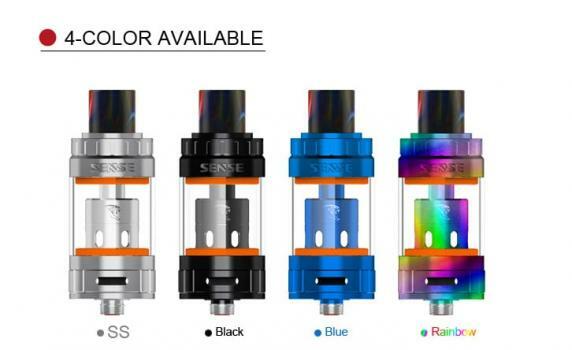 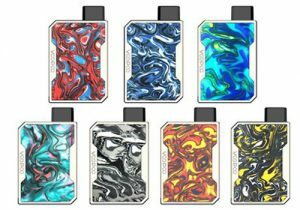 The Sense Herakles 3 features five color options, new mid wattage coils, a 4.5ml juice capacity, bottom adjustable airflow, a Delrin drip tip and a flip top fill system. 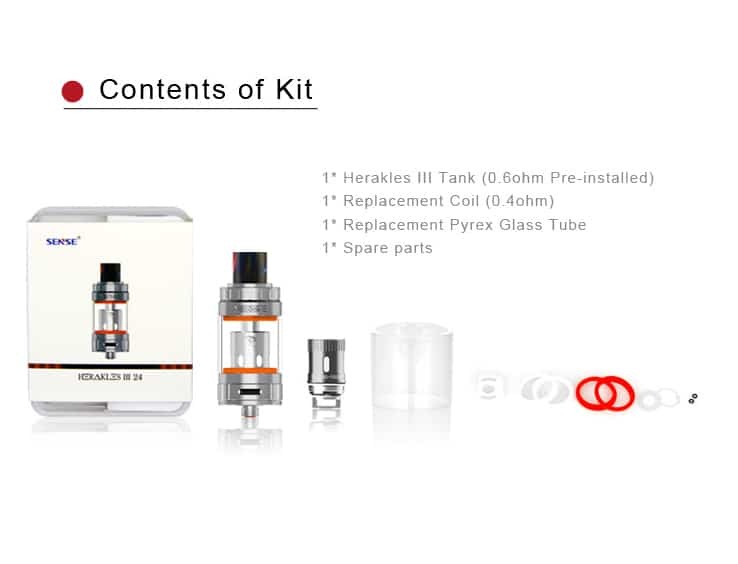 From a design perspective, not much has changed if compared to previous versions of the tank. But, Sense has finally introduced more vibrant colors that include gold, rainbow, blue and there’s also traditional stainless steel and black finishes. 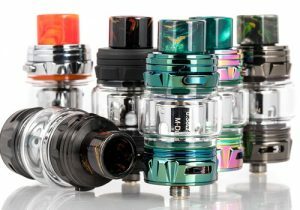 Also updated is the Delrin drip tip that now features swirls for a more modern appearance. 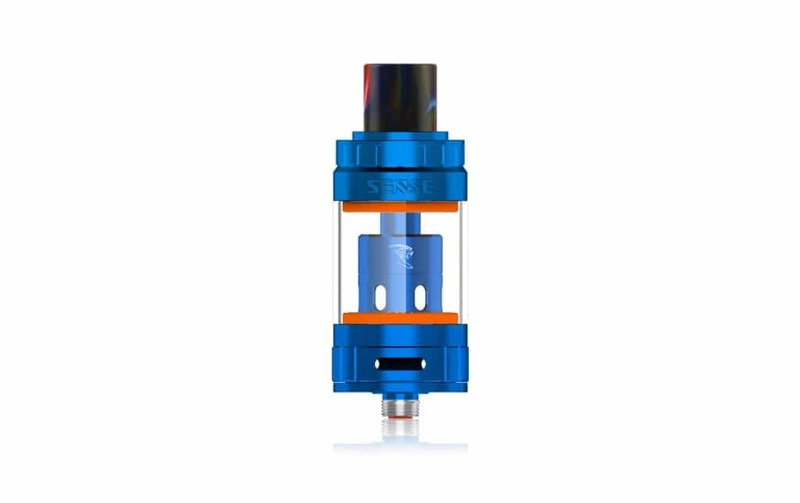 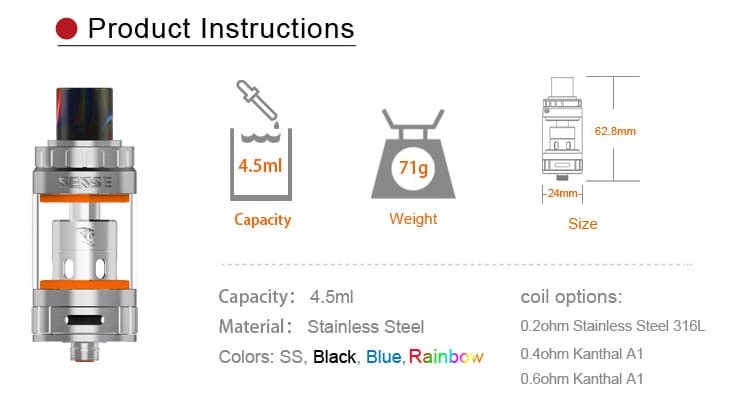 Measuring 23.8mm x 62.8mm, this tank is average sized and can hold 4.5ml of juice in its reservoir. 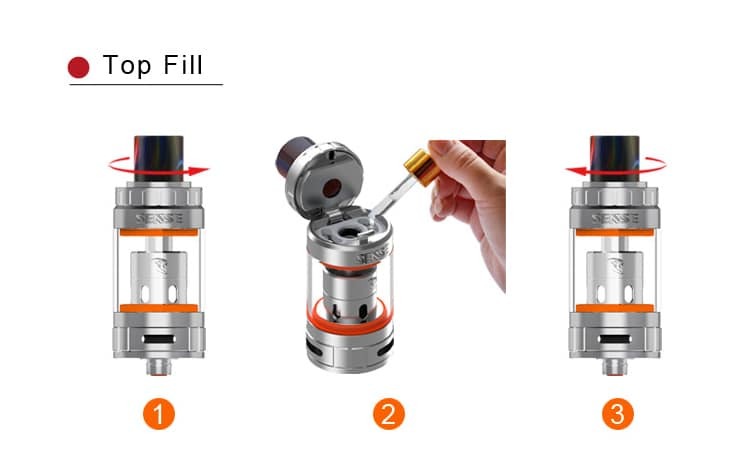 The top cap on the Herakles 3 flips open to expose a fill port to easily add e-liquid. 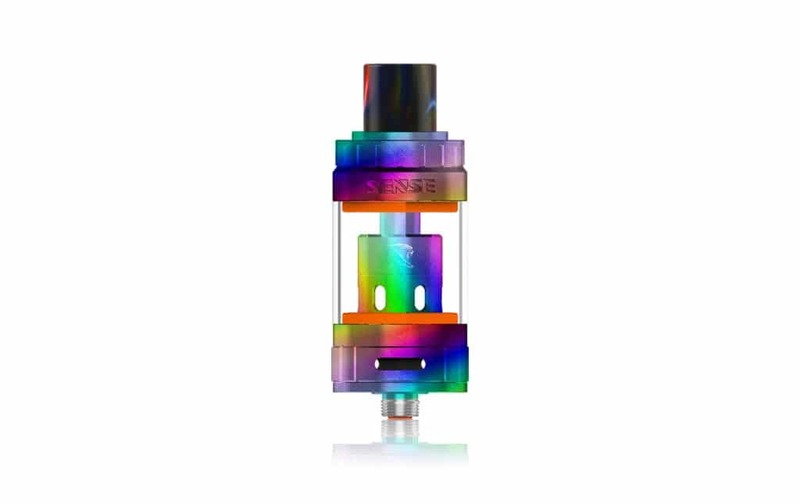 The entire tank can be taken apart to make cleaning an effortless process. 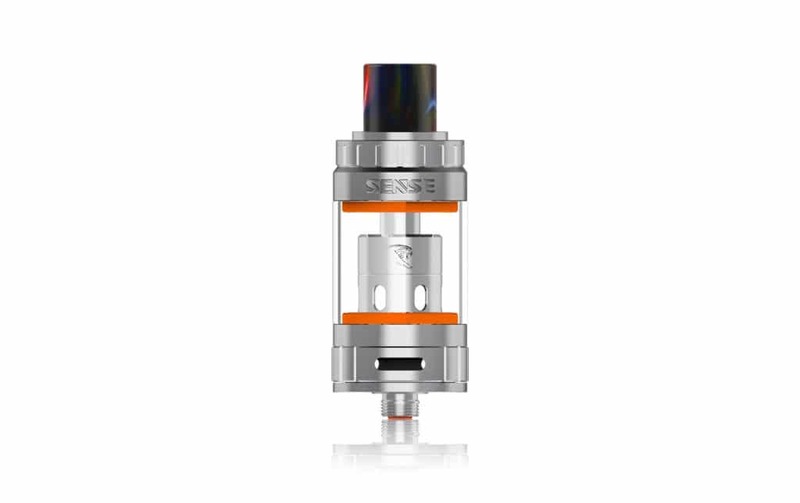 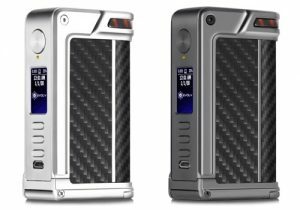 The Sense Herakles 3 Tank utilizes V-Jet coils. 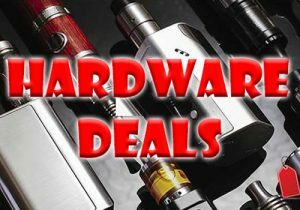 With purchase, you will receive one 0.6ohm and one 0.4ohm Kanthal coil that both fire in the range of 40 to 100 watts. 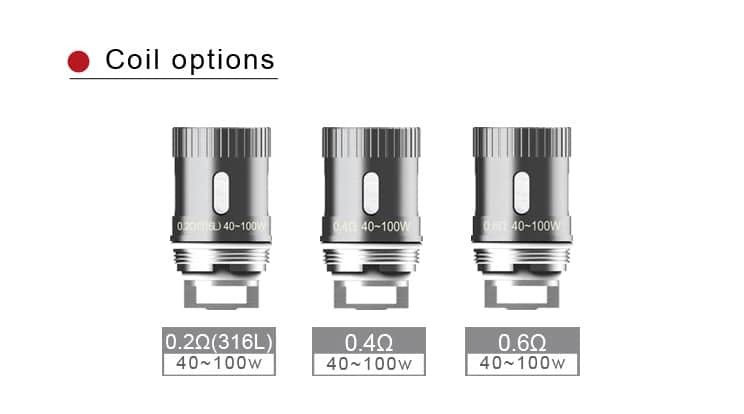 There is also an optional 0.2ohm SS316L head with the same power output capabilities. 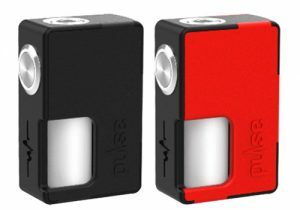 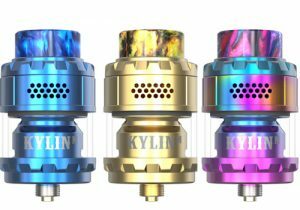 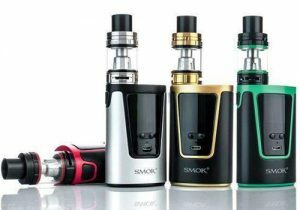 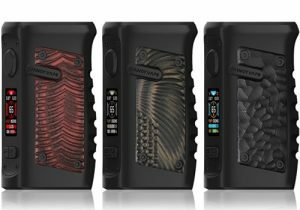 Airflow to the coils occurs via triple medium size external air slots located at the base that can be adjusted to your liking.